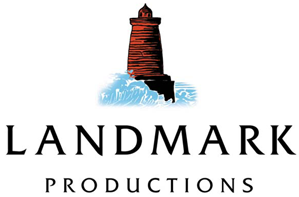 Landmark Productions is one of Ireland’s leading theatre producers. Led by Anne Clarke, the company produces wide-ranging and ambitious work in Ireland and tours Irish work abroad. Landmark most recently produced a new production of Enda Walsh’s The Walworth Farce, starring Brendan Gleeson, Brian Gleeson and Domhnall Gleeson. Directed by Sean Foley, it played a sold-out season at the Olympia Theatre in Dublin in January/February 2015. In late 2014, Mark O’ Rowe’s Howie the Rookie, starring Tom Vaughan-Lawlor, played at the Barbican in London and at BAM in New York, where it was co-presented by the Irish Arts Center as part of BAM’s 2014 Next Wave season. Other recent productions include the world premiere of Enda Walsh’s Ballyturk, starring Cillian Murphy, Mikel Murfi and Stephen Rea. A co-production with Galway International Arts Festival, the play had its world premiere in Galway before touring to Dublin, London and to the National Theatre in London in 2014. 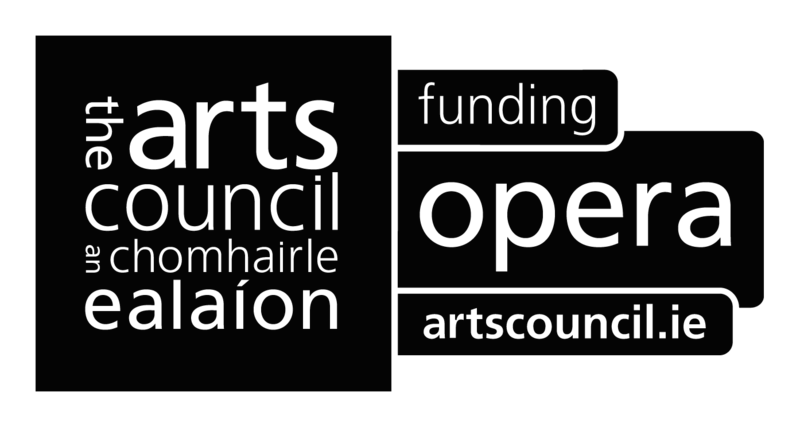 Other productions include Colm Tóibín’s Testament, which was commissioned by, and co-produced with, Dublin Theatre Festival; Enda Walsh’s Misterman, co-produced with Galway International Arts Festival, which subsequently toured to St Ann’s Warehouse in New York and the National Theatre in London; and Emma Donoghue’s The Talk of the Town, in collaboration with Hatch Theatre Company and Dublin Theatre Festival. Other world premieres include Fiona Looney’s trilogy Dandelions, October and Greener, and Paul Howard’s The Last Days of the Celtic Tiger, Between Foxrock and a Hard Place and Breaking Dad.